Meet and greet at the Zagreb airport followed by a private transfer to Opatija in Kvarner Bay on the Northern Adriatic. Opatija owes its name to the Benedictine abbey built in 15th century close to the sea shore (Opatija = the Croatian word for 'abbey'). 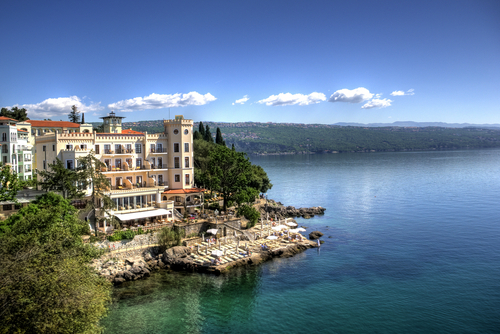 Opatija was the summer resort of the Austro Hungarian empire right up to the outbreak of WW1 and it was popularized by Wilhelm II, Franz Joseph, Empress Sissy, Gustav Mahler, Isadora Duncan and Chekov. The town also possesses magnificent luxury villas, dazzling neoclassic and art nouveau hotels located in luxuriously trimmed gardens and parks. Welcome dinner and overnight. Breakfast at the hotel followed by a full day excursion to the Istrian Peninsula. As soon as we exit the tunnel through Ucka Mountain, one will recognize why Istrian Peninsula is usually called The Small Tuscany. Numerous hills covered with vineyards and olive trees, topped with picturesque small towns dominate the entire panorama. 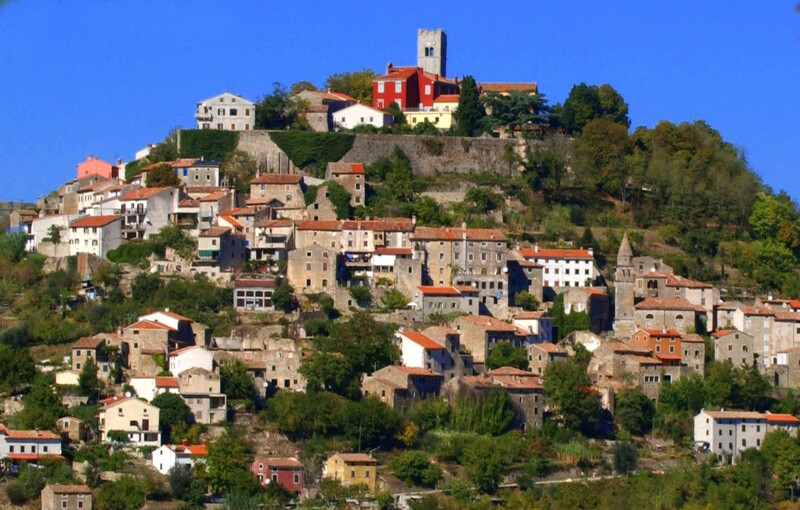 The first stop will be done in medieval hilltop town of Motovun rising over the Mirna River valley. Following the scenic route to the seaside and passing the town of Groznjan, we will reach Porec and visit one of the most famous religious monuments. 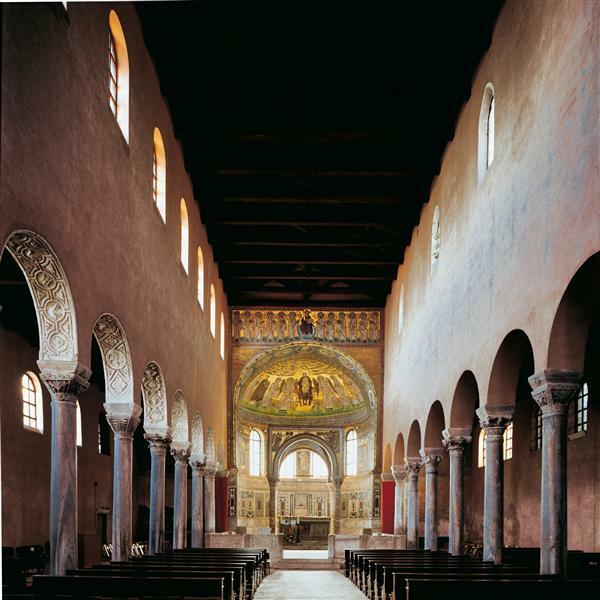 The Euphrasian Basilica (UNESCO World Heritage List since 1997), its atrium, baptistery and episcopal palace are outstanding examples of religious architecture, while the basilica itself combines classical and Byzantine elements in an exceptional manner. The final stop before return to Opatija will be a walking tour of Rovinj. Breakfast and departure towards Zadar with en-route stop for visiting Plitvice Lakes National Park. 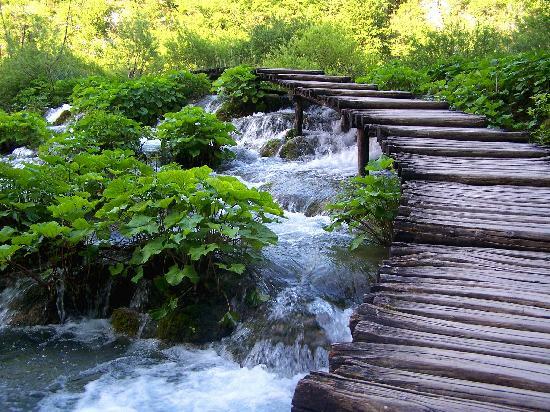 Situated in a thick forest, Plitvice Lakes is considered one of the most beautiful natural phenomena in the world. The park has a grand collection of waterfalls, gallery of lakes, forests and diversity of animal life while the lakes are renowned for their distinctive colors, ranging from azure to green and blue. The sixteen lakes which are formed by natural dams of travertine are separated into upper and lower lakes. Plitvice Lakes were declared a National Park in 1949, and since 1979 they have been on UNESCO’s list of World Natural Heritage. Continue to Zadar for overnight. Morning walking tour of this ancient Croatian city which inherited diverse architectural sights from its long and turbulent history as the church of St Donat, originally built in 9th century in Byzantine style. Another landmark is the cathedral of St Anastasia constructed in the 12th and 13th centuries in Romanesque style. Early afternoon departure to Split with en-route stop in the city of Sibenik to visit the famous cathedral of St James (UNESCO World Heritage List since 2000). 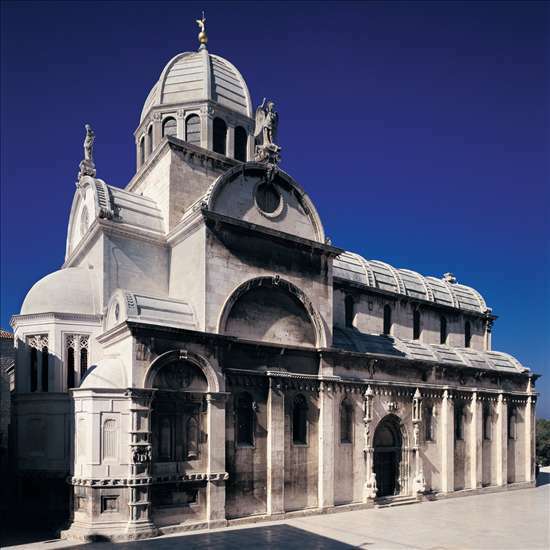 The Cathedral bears witness to the considerable exchanges in the field of monumental arts between Northern Italy, Dalmatia and Tuscany in the 15th and 16th centuries. The three architects who succeeded each another in the construction of the Cathedral - Francesco di Giacomo, Georgius Mathei Dalmaticus and Niccolò di Giovanni Fiorentino - developed a structure built entirely from stone and using unique construction techniques for the vaulting and the dome of the Cathedral. The form and the decorative elements of the Cathedral, such as a remarkable frieze decorated with 71 sculptured faces of men, women, and children also illustrate the successful fusion of Gothic and Renaissance art. Overnight in Split. 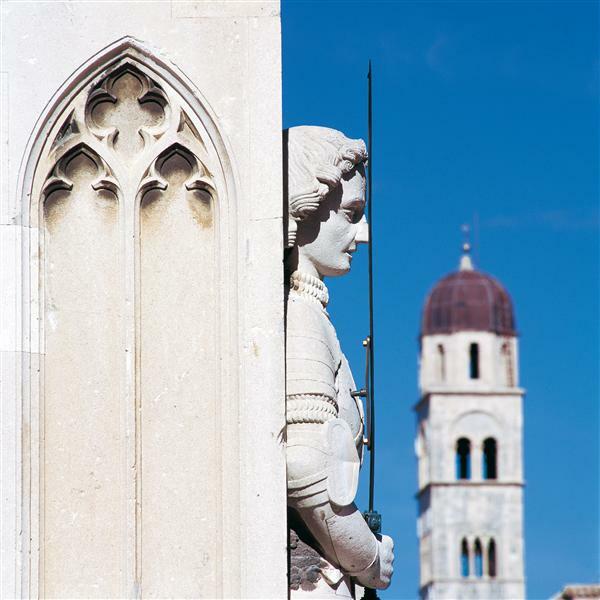 Departure to Split for walking tour of historical center and Diocletian's Palace remains (UNESCO World Heritage List since 1979), built between the late 3rd and the early 4th centuries A.D. The cathedral was built in the Middle Ages, reusing materials from the ancient mausoleum. 12th and 13th century Romanesque churches, medieval fortifications, 15th century Gothic palaces and other palaces in Renaissance and Baroque style make up the rest of the protected area. Overnight in Split. Departure from the Split port for a ferry boat transfer to the town of Stari Grad on the island of Hvar. 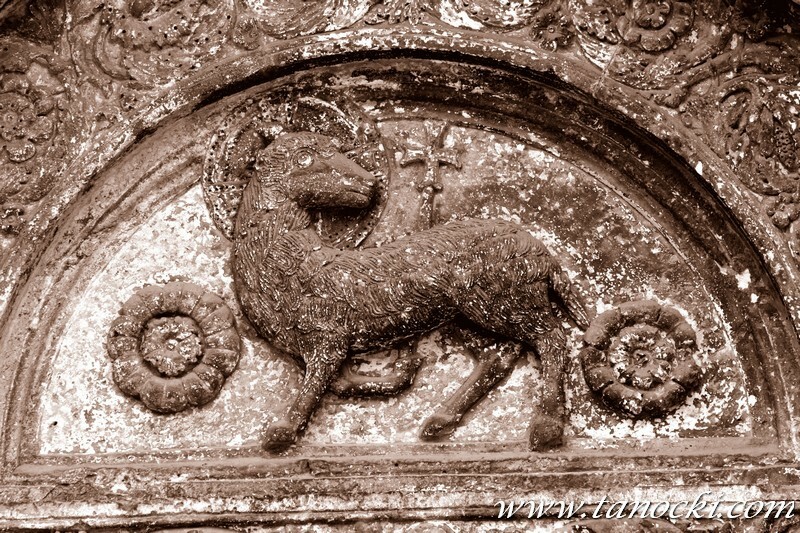 A short walking tour of Stari Grad Plain (UNESCO World Heritage List since 2009), a cultural landscape that has remained practically intact since it was first colonized by Ionian Greeks from Pharos in the 4th century BC. 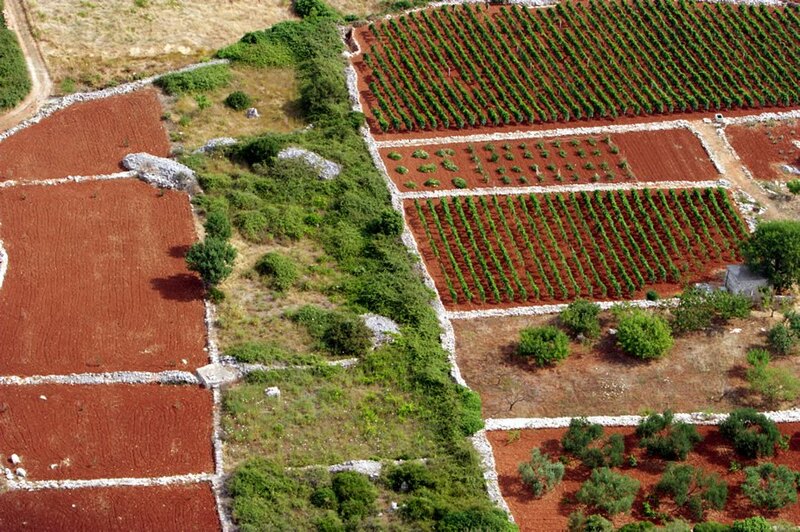 The original agricultural activity of this fertile plain, mainly focusing on grapes and olives, has been maintained since Greek times to the present. The landscape features ancient stone walls and trims, small stone shelters, and it testifies the ancient geometrical system of land division used by the ancient Greeks. Afterwards transfer to the town of Hvar for a brief walking visit before returning to Split for overnight. Morning departure to Dubrovnik with en-route stop in Ston for walking tour. The Dubrovnik Republic built the town of Ston in the 14th century in the form of a two-fold fortification system (Large and Small Ston), aiming to protect the salt plants, one of its major economic resources. A 12 kilometer long wall (the world’s second longest wall after the Wall of China) connects two fortified cities: the first was built in order to protect the salt plants and the second as the salt export harbor. The oldest in Europe, the Ston salt plants are still in use, and the salt producing technology has not changed for centuries. Overnight in Dubrovnik. 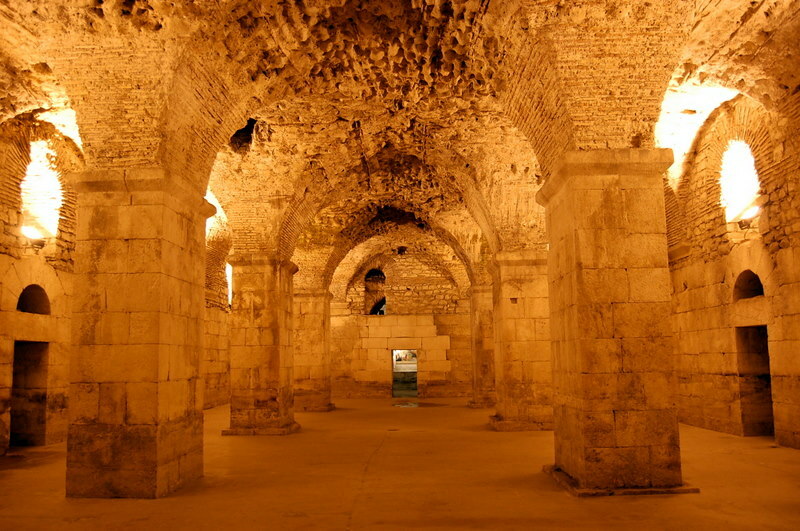 A half-day tour of the Old City - included in UNESCO World Heritage Site list (since 1979). This ancient city surrounded by ramparts and fortresses abounds in architectural and cultural masterpieces carefully preserved for centuries. 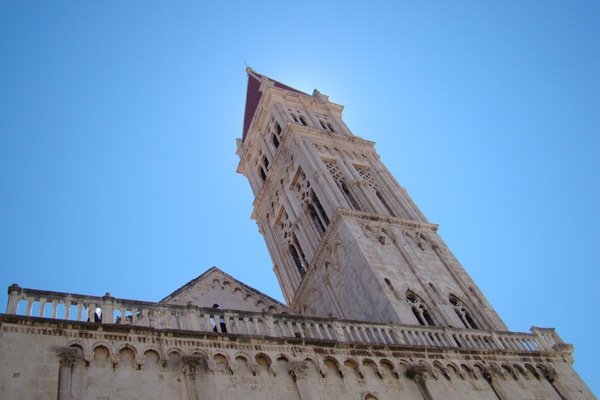 A pleasant walk will take you to the Rector’s Palace, the Dominican Monastery housing a rich collection of medieval paintings, the Franciscan Monastery among other intriguing sites. 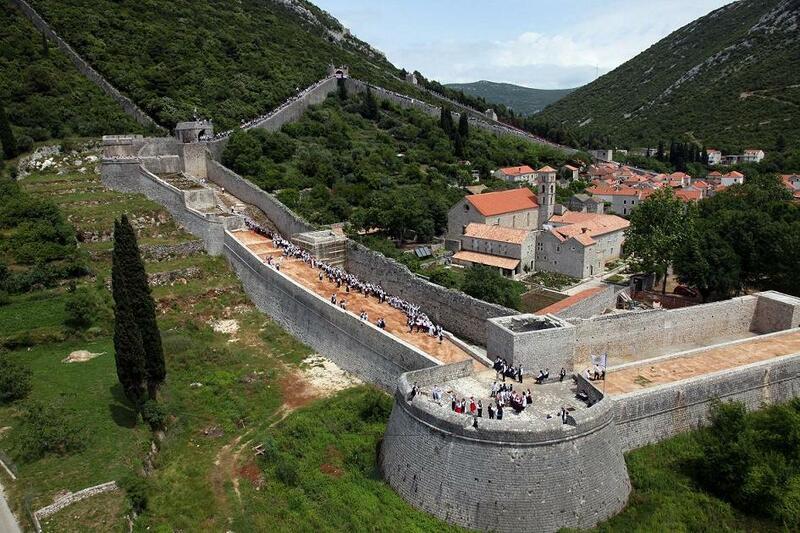 After the city tour, the guests are free to continue exploring the Old City and its Walls on their own. Farewell dinner. Overnight in Dubrovnik.